This edition has been updated to include expanded information on related parties and parties in interest, plan transfers, and changes in service providers. 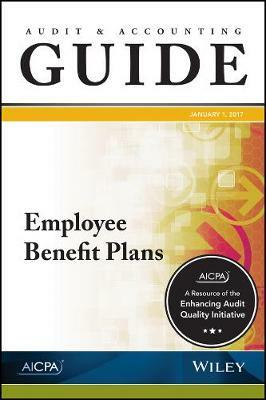 Notably, the guide contains clarification on plan transfers--identifying a plan transfer may be challenging because the reports provided by the trustee or custodian may classify the transfer as a conversion, miscellaneous adjustment, or as contributions or distributions, rather than a plan transfer. Further, the date at which the plan's assets physically transfer (assets move from the predecessor plan's trust to the successor plan's trust) may differ from the effective date of the transfer (the date at which the plan assets are legally transferred to the control of another plan), according to relevant plan amendments or other documents.